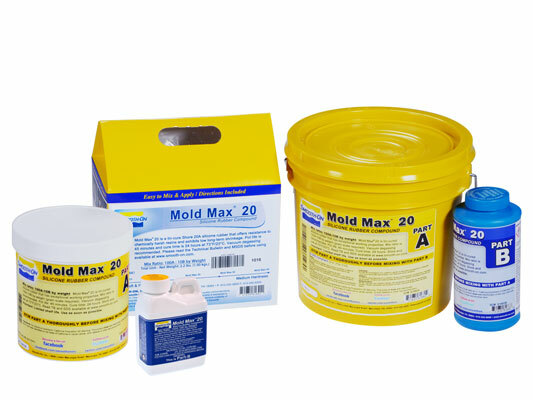 Mold Max™ Silicones are tin-cured silicone rubber compounds that have exceptional working properties and library life. Mold Max™ Silicones feature Smooth-On’s exclusive “Libra™” catalyst for long library life. 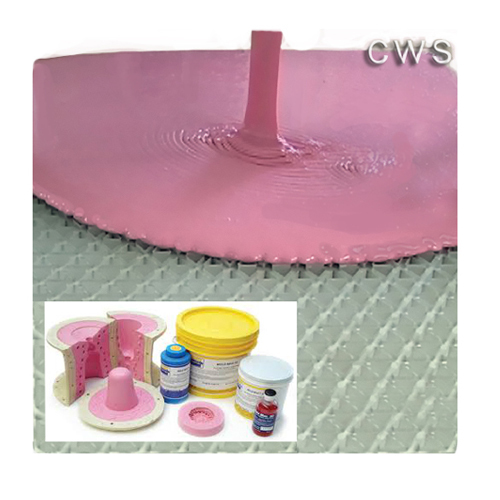 Mold Max™ silcones can be pigmented with Silc Pig™ silicone colorants. Pot life for the pourable silicones is 45 minutes and they cure overnight at room temperature. Vacuum degassing mixed material using a vacuum pump and chamber to remove entrapped air is recommended. Mold Max™ Silicones will reproduce the finest detail and are suitable for a variety of industrial and art related applications including making molds for reproducing prototypes, furniture, sculpture and architectural elements. Mold Max™ 20 can be thickened with THI-VEX™ additive for brush-on applications. 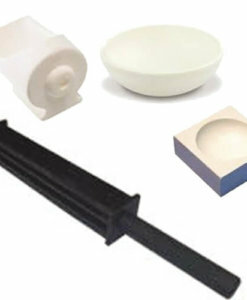 Mold Max™ Silicones can be used to cast a variety of materials including wax, gypsum, low melt alloys/metals and urethane, epoxy or polyester resins (without using a release agent). Important: you must weigh Part A & B components using a gram scale to be successful with Mold Max™ silicones. Mold Max™ Silicones are tin-cured silicone rubber compounds that have exceptional working properties and library life. Mold Max™ Silicones feature Smooth-On’s exclusive “Libra™” catalyst for long library life. Mold Max™ silcones can be pigmented with Silc Pig™ silicone colorants. Pot life for the pourable silicones is 45 minutes and they cure overnight at room temperature. Vacuum degassing mixed material using a vacuum pump and chamber to remove entrapped air is recommended. Safety – Use in a properly ventilated area (“room size” ventilation). Wear safety glasses, long sleeves and rubber gloves to minimize contamination risk. Wear vinyl gloves only. Latex gloves will inhibit the cure of the rubber. 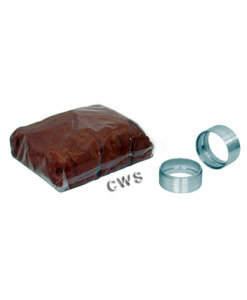 Store and use material at room temperature (73°F/23°C). 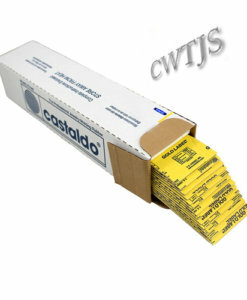 Storing material at warmer temperatures will also reduce the usable shelf life of unused material. These products have a limited shelf life and should be used as soon as possible. Applying a Sealer / Release Agent – Mold Max™ rubber may be inhibited by sulfur based clays resulting in tackiness at the pattern interface or a total lack of cure throughout the mold. If compatibility between the rubber and the surface is a concern, a small-scale test is recommended. Apply a small amount of rubber onto a non-critical area of the pattern. Inhibition has occurred if the rubber is gummy or uncured after the recommended cure time has passed. To prevent inhibition, a “barrier coat” of clear acrylic lacquer sprayed directly onto the pattern is usually effective. Allow to thoroughly dry. Although not usually necessary, a release agent will make demolding easier when casting into or over most surfaces. Ease Release™ 200 is a proven release agent for making molds with silicone rubber and for releasing new silicone from cured silicone. 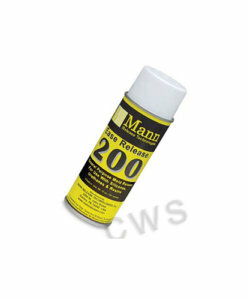 Mann Ease Release™ products are available from Smooth-On or your Smooth-On distributor. 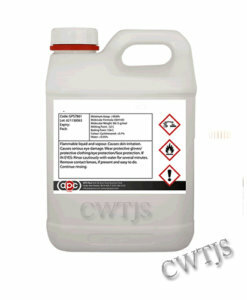 Measuring & Mixing – Before you begin, pre-mix Part B thoroughly to re-disperse pigments that may have settled. Using a gram scale, dispense required amounts of parts A and B into a mixing container and mix for 3 minutes. Scrape the sides and bottom of the container several times After mixing parts A and B, vacuum degassing is recommended to eliminate any entrapped air in pourable Mold Max™ rubber. 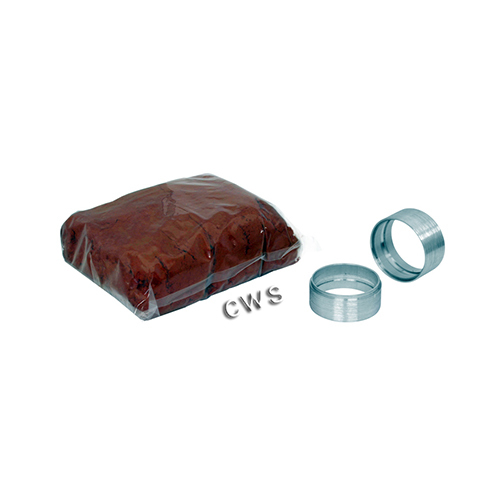 Vacuum material for 2-3 minutes (29 inches of mercury), making sure that you leave enough room in container for product expansion. 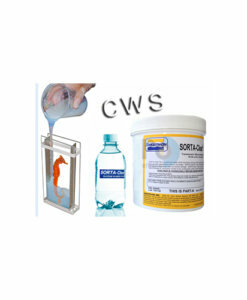 Pouring / Curing / Post Curing – For best results, pour your mixture in a single spot at the lowest point of the containment field. Let the rubber seek its level up and over the model. A uniform flow will help minimize entrapped air. The liquid rubber should level off at least 1/2” (1.3 cm) over the highest point of the model surface. 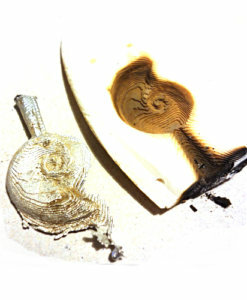 Allow the mold to cure overnight (at least 16 hrs) at room temperature (73°F/23°C) before demolding. Post curing the mold an additional 4 hours at 150°F (65°C) will eliminate any residual moisture and alcohol that is a byproduct of the condensation reaction that can inhibit the cure of some urethane resins and rubbers. Allow mold to cool to room temperature before using. 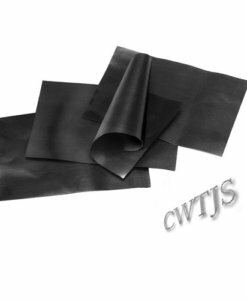 Do not cure rubber where temperature is less than 65°F/18°C. Thickening and Thinning Mold Max™ Silicones – THIVEX™ is made especially for thickening Smooth-On’s Mold Max™ 20 silicone for vertical surface application (making brush-on molds). 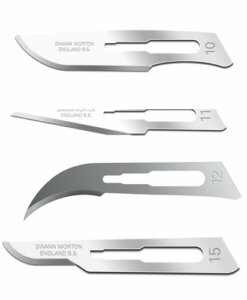 Different viscosities can be attained by varying the amount of THI-VEX™. Apply a thin coat of rubber. 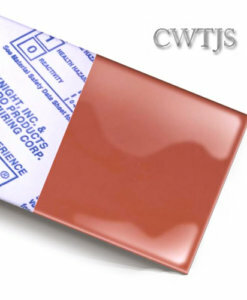 Wait for rubber to become “tacky” before applying next coat. Final mold thickness should be at least 3/8” (1 cm). Allow rubber to cure overnight before applying support shell. 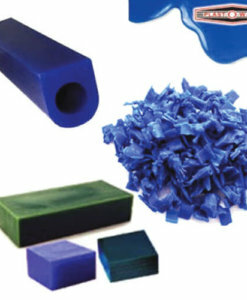 Silicone Thinner™ is a non-reactive silicone fluid that will lower the mixed viscosity of tin cure (condensation) or platinum cure (addition) silicone rubber products. It is not recommended to exceed 10% by weight of total system (A+B). Accelerating Mold Max™ Silicones – Accel-T™ silicone rubber accelerators will accelerate the cure time of Mold Max™ 20 silicone rubber. Note: working time is reduced in proportion to the amount of FastCat™ or Accel-T™ added. Using this accelerator will result in a shorter library life of the mold. Mold Performance & Storage – The physical life of the mold depends on how you use it (materials cast, frequency, etc.). Casting abrasive materials such as concrete can quickly erode mold detail, while casting non-abrasive materials (wax) will not affect mold detail. Before storing, the mold should be cleaned with a soap solution and wiped fully dry. Two part (or more) molds should be assembled. Molds should be stored on a level surface in a cool, dry environment. 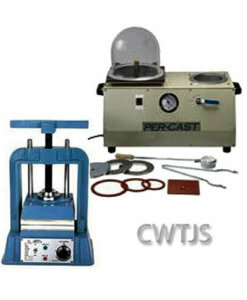 Delft clay, casting machinery, assorted waxes & carving tools, crucibles & ingots.